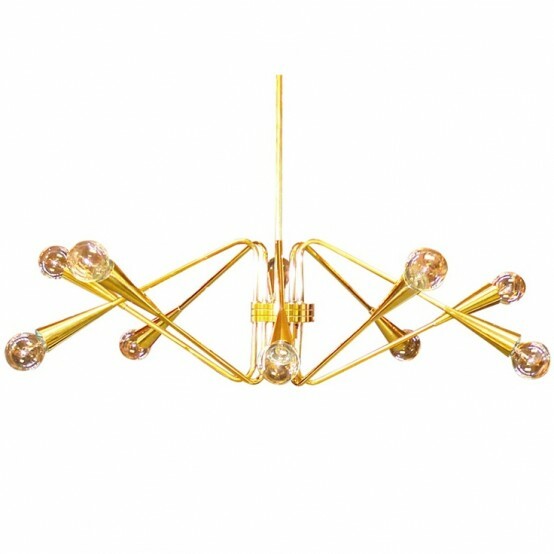 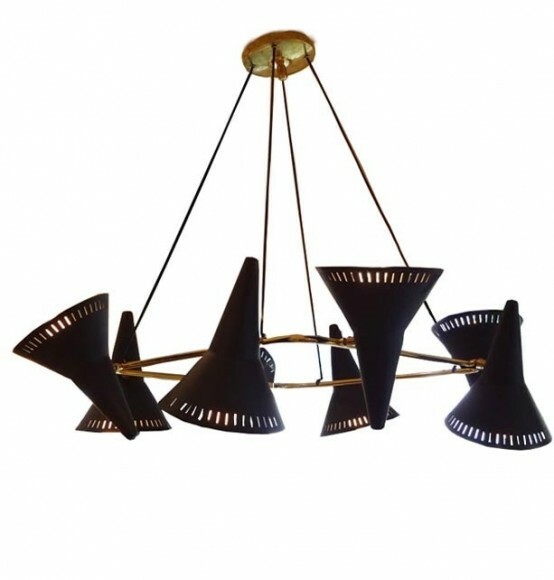 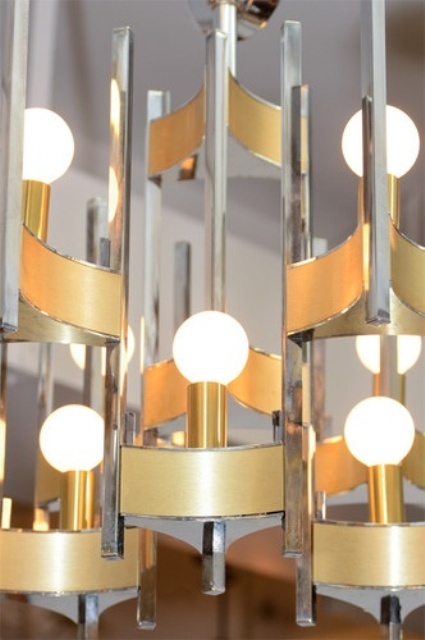 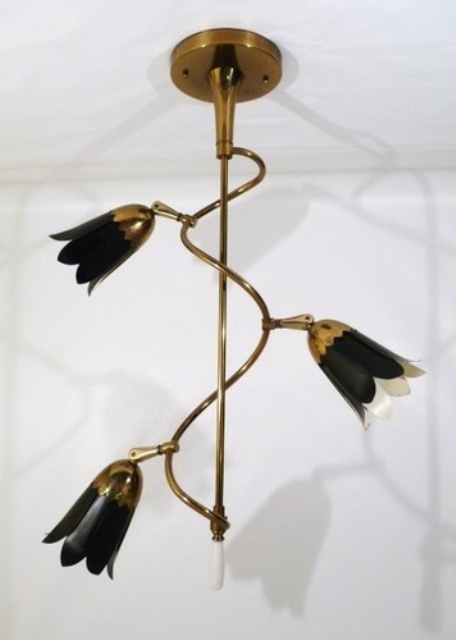 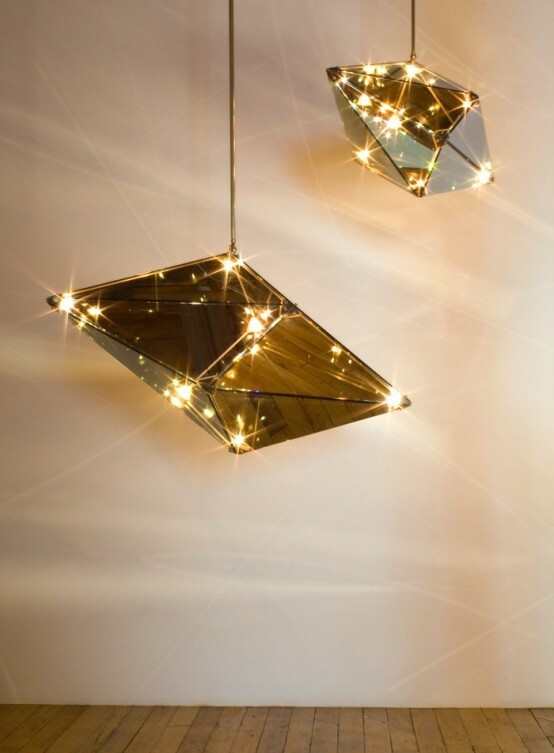 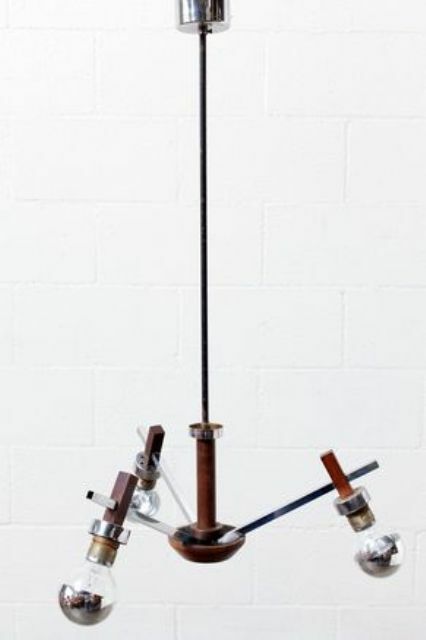 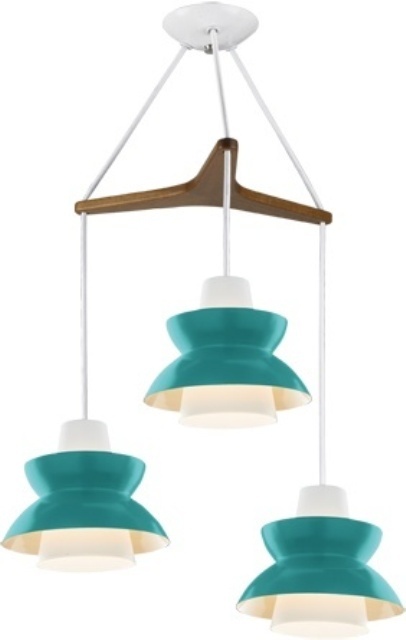 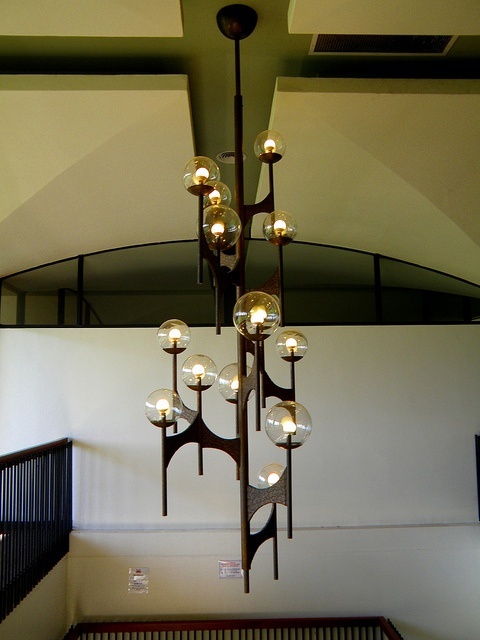 If you’ve been following us recently, you’ve already seen mid-century lamps we’ve gathered for you, and believe me, these chandeliers are no less awesome! 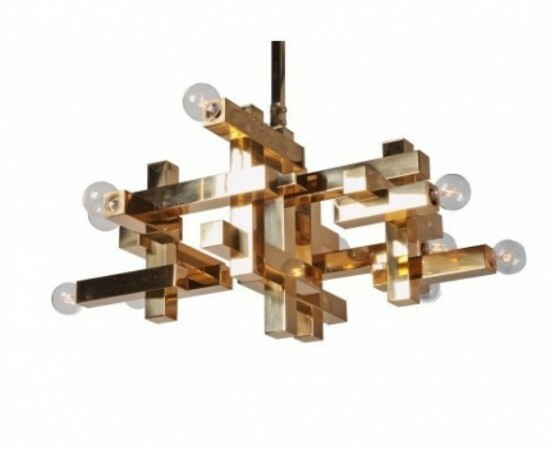 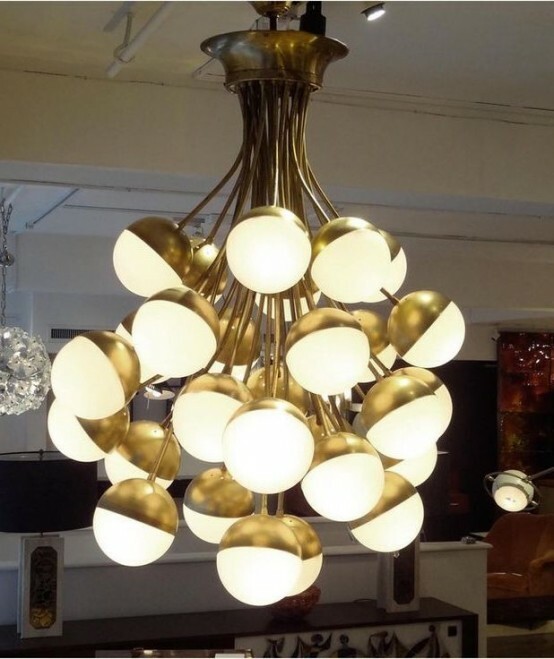 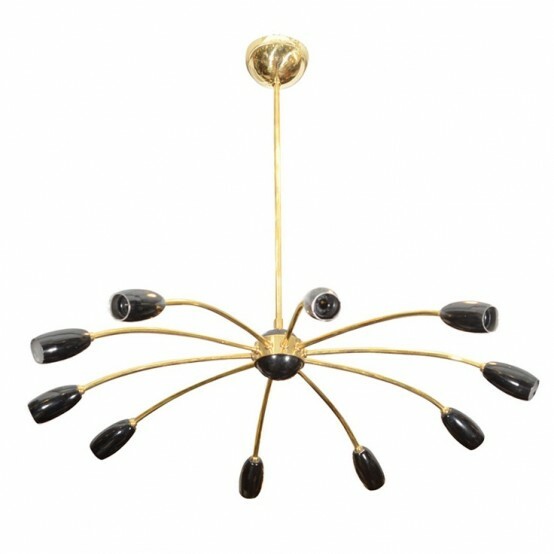 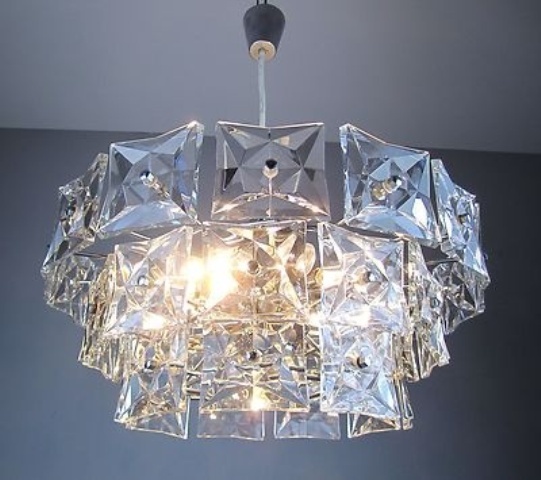 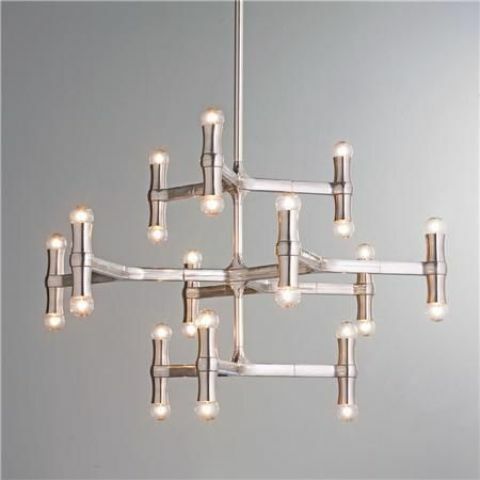 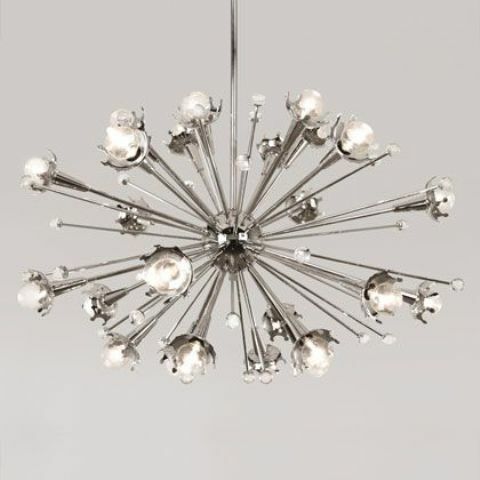 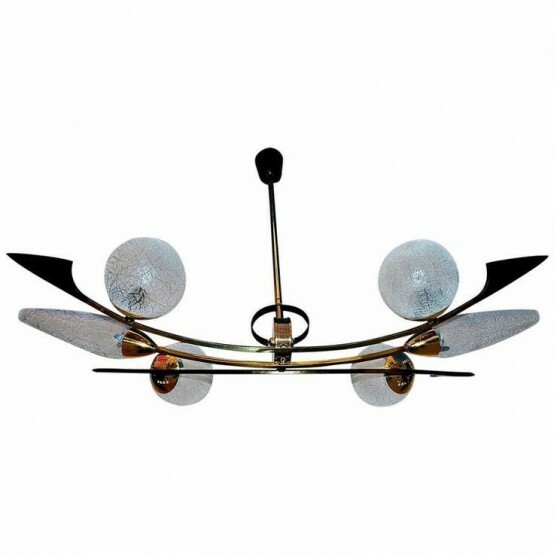 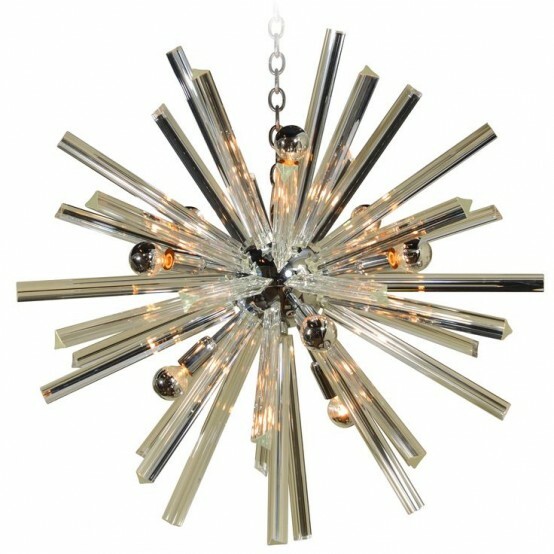 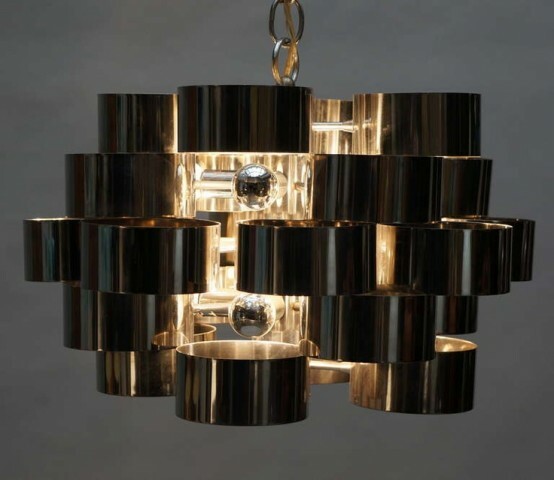 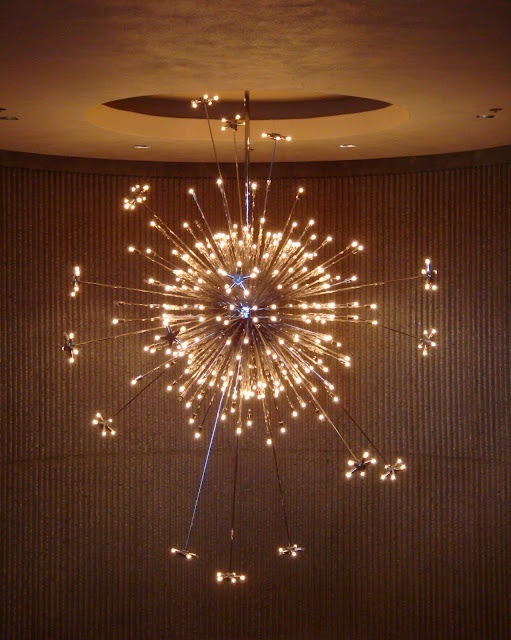 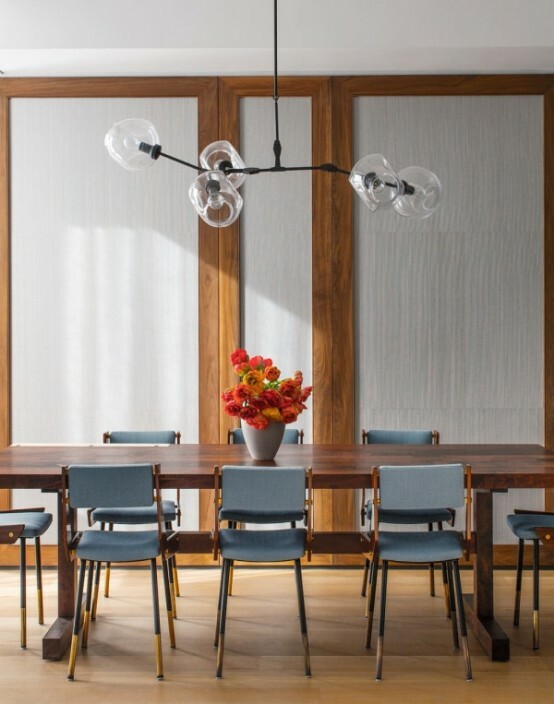 A mid-century chandelier is really something that makes a statement, it helps to create an atmosphere, a style and accentuates the zones you need. 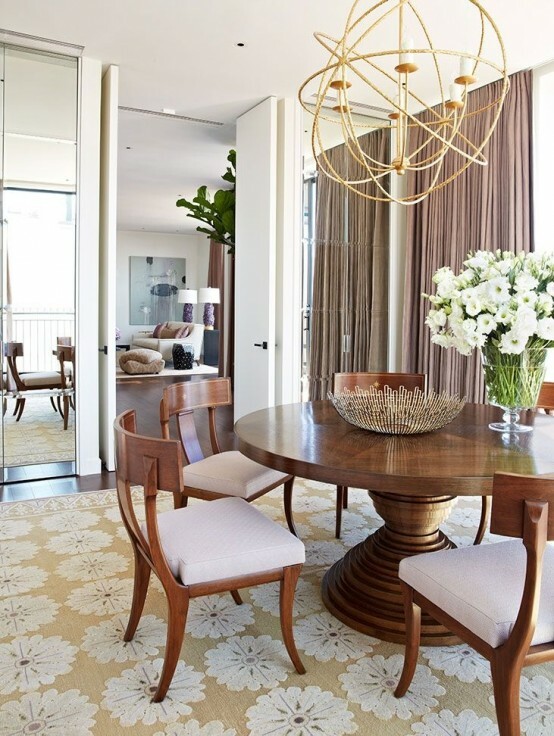 Brass and glass are a typical combination of two completely different materials that looks cool. 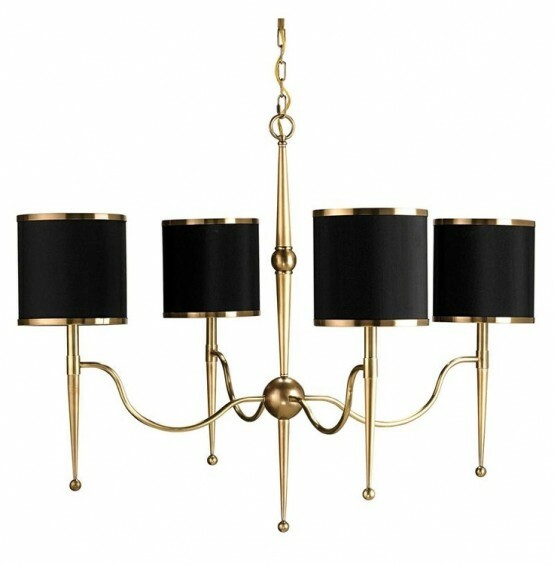 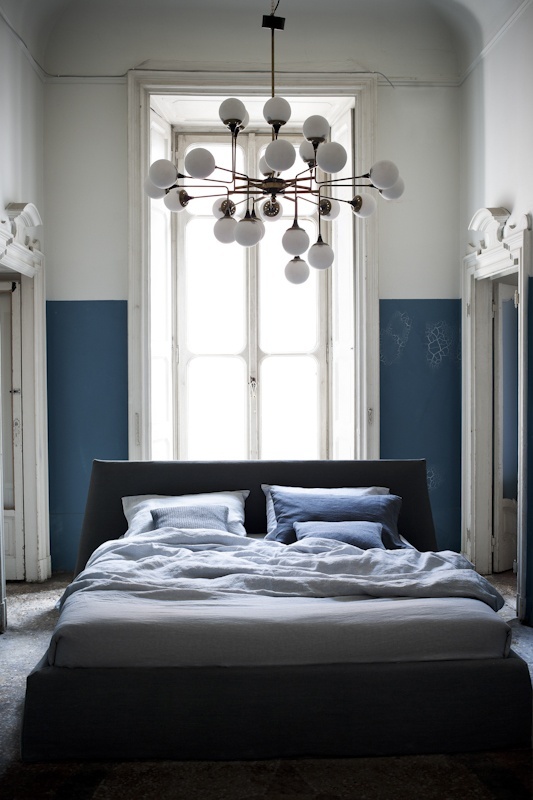 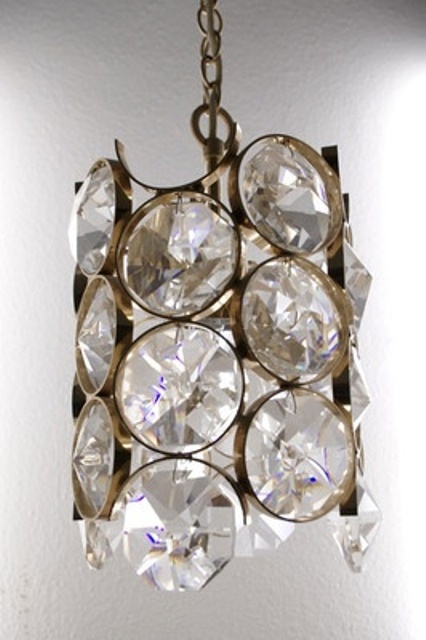 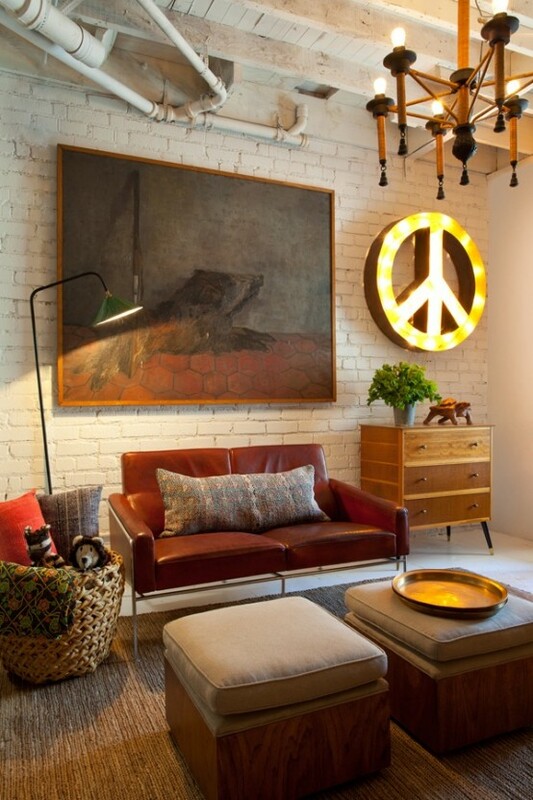 Metal and glass look no worse, and candle-reminding chandelier is a great idea for a relaxed interior. 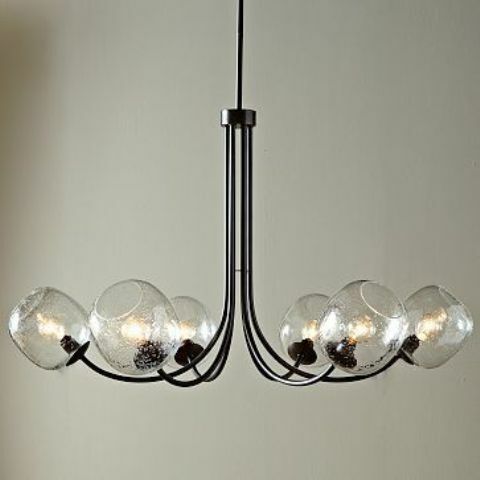 Glass bubbles of various sizes and materials comprise a typical mid-century chandelier that blends very well in any elegant interior. 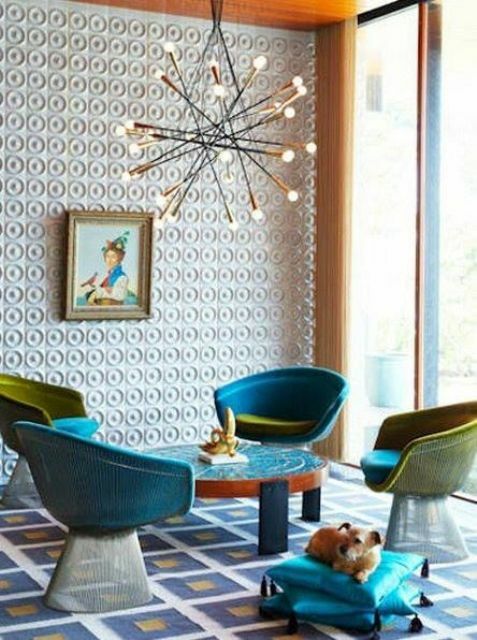 Enjoy more examples below!